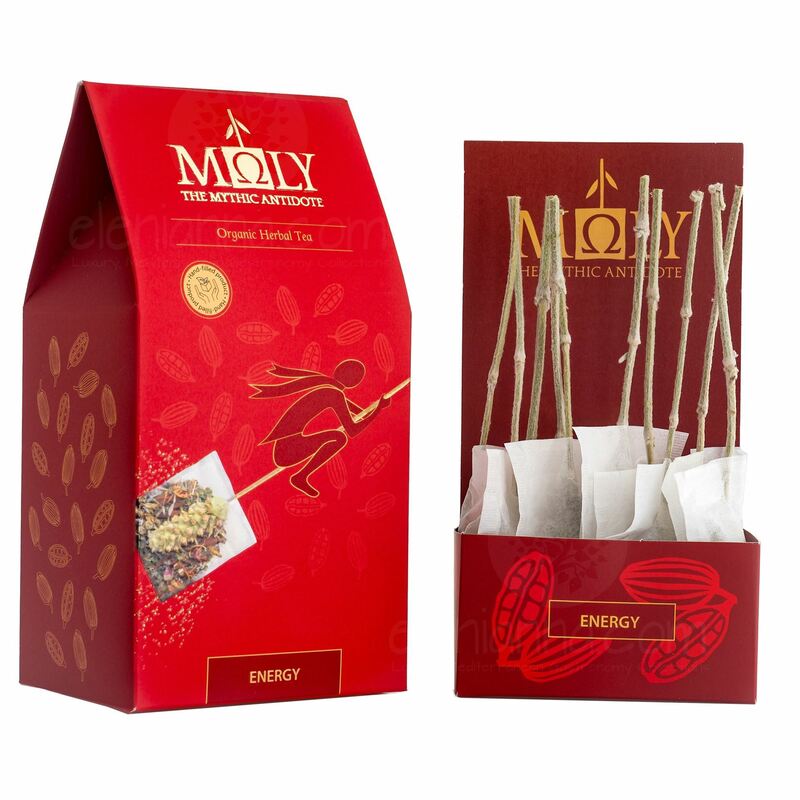 This blend has been created especially to boost mental and physical energy, in addition to well being. Its mild tonic herbs boost the peripheral vascular system. We have also added herbs that are especially beneficial for learning and cognitive activities but do not cause suppression.